Welcome to Share The Recipe, a collection of some of the many recipes I have collected over the years. I believe that part of a great taste experience is having the right recipe. 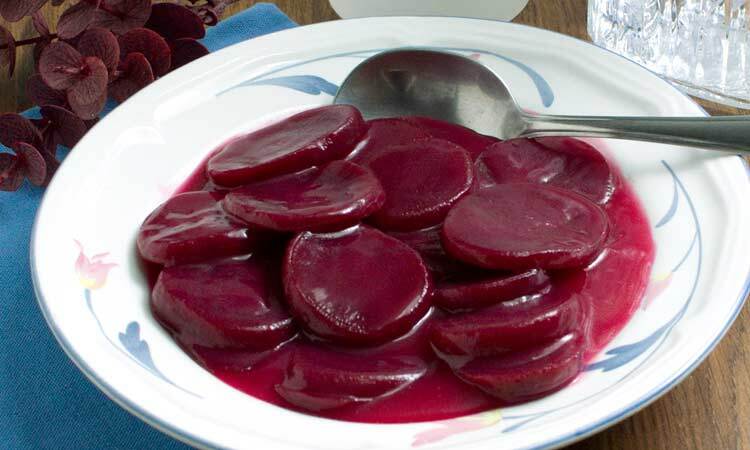 I hope you will try the recipes that interest you and add them to your recipe collection. 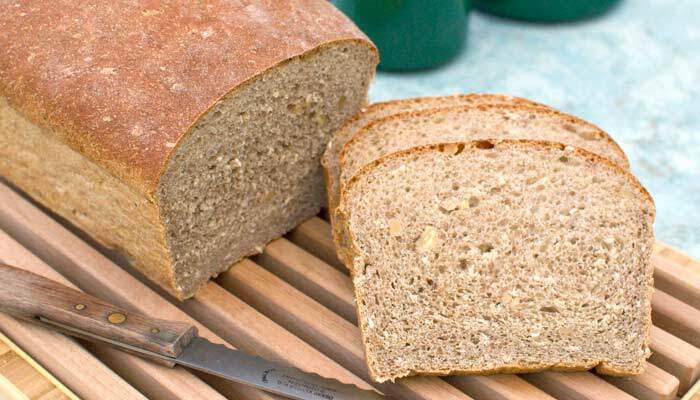 This Millet Potato Bun recipe makes a soft and thick grain-rich bread that is perfect for hamburgers and any hearty sandwich. 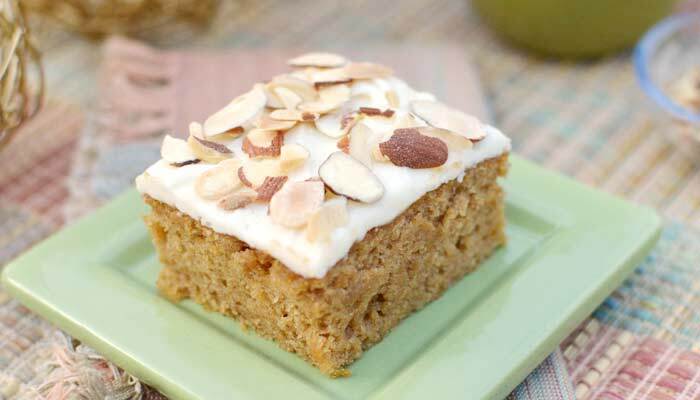 Don't wait until the fall to try these Pumpkin Bars. Whether using fresh pumpkin or canned, you will totally enjoy this moist flavorful cake with Cream Cheese Frosting. 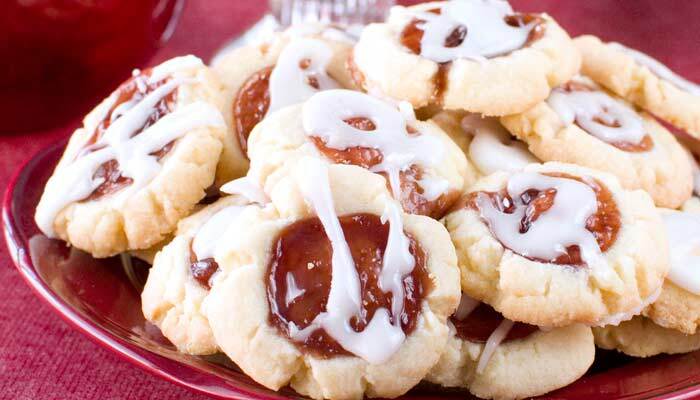 Raspberry Jam paired with an almond flavored shortbread cookie make this delicate Raspberry Almond Shortbread Cookie a delight. A family favorite is my mom's Chocolate Pie recipe. 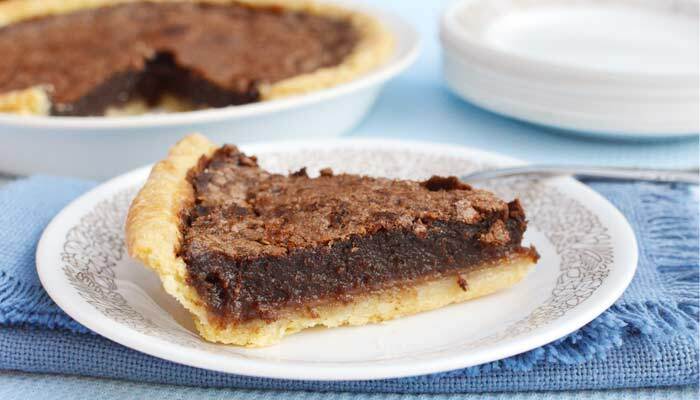 This pie is a winner for all chocolate lovers who crave a fudgy decadent delight. 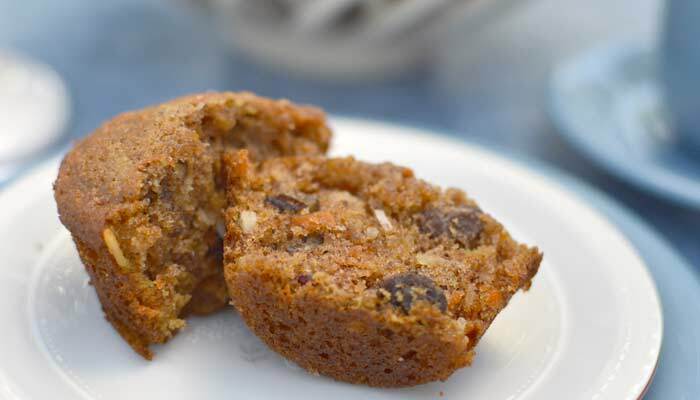 With ingredients like carrots, pineapple, apple, coconut, raisins, and nuts, Morning Glory Muffins are both delicious and nutritious. They require a bit more preparation than most muffins, but are well worth the effort! 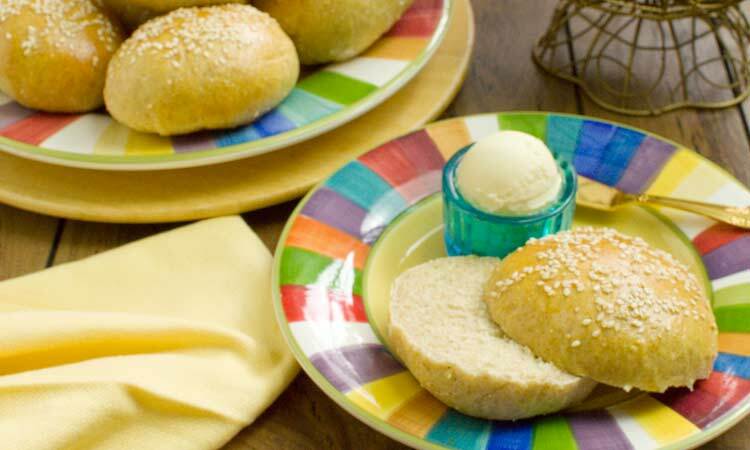 Bread is so easy to make using a bread machine. This Banana Bread is from my favorite bread machine cookbook, The Bread Lover's Bread Machine Cookbook by Beth Hensperger. 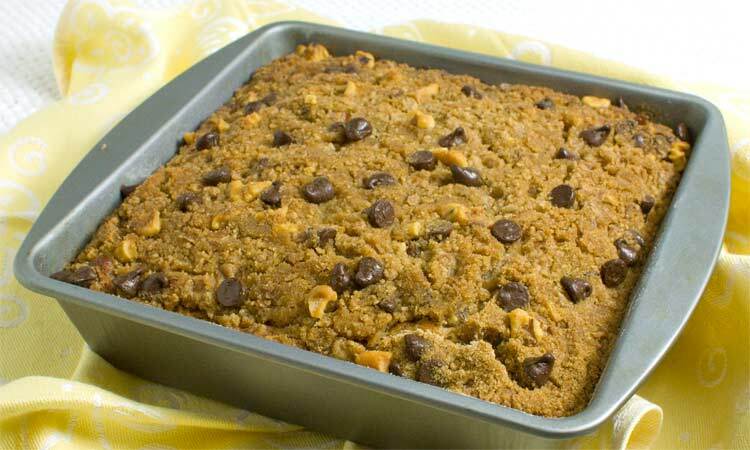 Quick Breads are easy to make and can make a great gift. 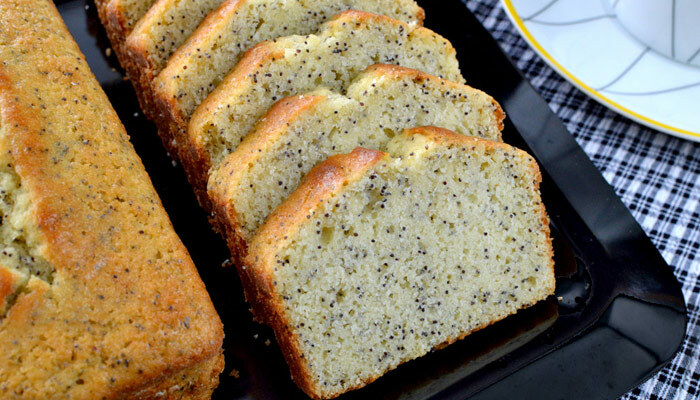 This easy to make Lemon Poppyseed Bread recipe is a favorite of lemon lovers.